Programmatic is one of the hottest buzzwords in today’s advertising market, and with good reason. According to new figures from eMarketer, US programmatic digital display ad spending will grow 137.1% to eclipse $10 billion this year, accounting for 45.0% of the US digital display advertising market. Our first-ever estimates for US programmatic ad spending are based on an exhaustive analysis of dozens of data sources as well as in-depth interviews with executives at ad agencies, brands, publishers, media companies and advertising technology firms—more than 50 in all. 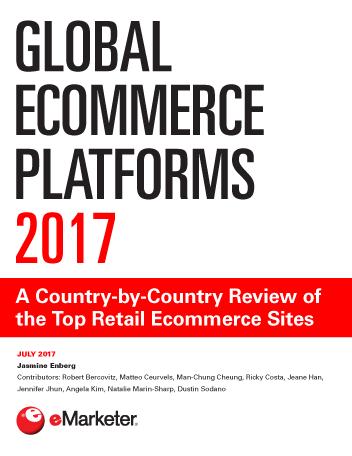 2014 has seen the most dramatic growth and expansion in programmatic advertising to date, and eMarketer expects significant increases ahead thanks to the build-out of private marketplaces and programmatic direct deals, as well as continued maturation in both mobile and video advertising. 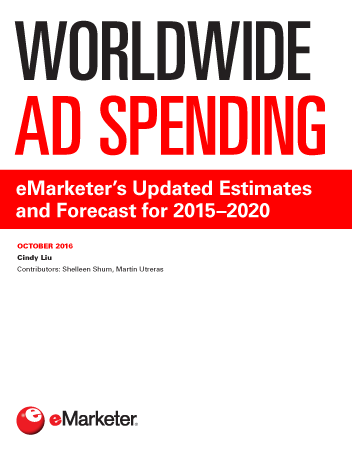 We expect spending to increase another 47.9% next year and to double this year’s total by 2016, when it will reach $20.41 billion, or 63.0% of US digital display ad spending. As with other digital advertising, much of the growth is coming via the mobile channel. This year, mobile will account for 44.1% of all US programmatic display ad spending, or $4.44 billion. We project that mobile will surpass desktop as early as next year, taking 56.2% of all programmatic ad expenditure. This trend is consistent with the digital display ad market overall, which has shifted to mobile rapidly. Programmatic ads are purchased via two main methods: real-time bidding (RTB) and programmatic direct. Growth is currently driven by RTB—the auction-based approach to programmatic advertising in which digital display ads are transacted in real time, at the impression level. This year, RTB will remain the dominant transaction method, accounting for 92.0% of programmatic ad dollars, or $9.25 billion. However, eMarketer sees significant growth coming from programmatic direct, which will reach $8.57 billion in spending by 2016 to represent 42.0% of programmatic ad expenditure in the US—up from 8.0% this year. Our forecast also breaks down RTB spending into two distinct channels: open exchanges and private marketplaces. In 2014, open exchanges will account for almost 90% of US RTB digital display ad spending, totaling $8.14 billion. By 2016, we expect spending on private marketplaces to reach $3.31 billion as open exchange investments remain essentially flat—though political ad dollars will play a role in maintaining the health of the latter in 2016. Despite growing interest in and adoption of programmatic digital display advertising, the majority of programmatic buying today is largely restricted to banner ads. 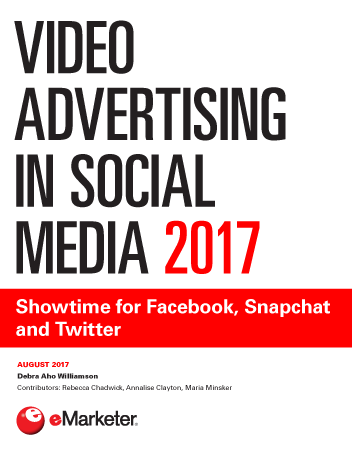 Video, nonstandard or custom rich media ad units and sponsorships are still typically sold via traditional direct sales channels. For video ads in particular, that trend will continue through 2016. For example, eMarketer forecasts that US programmatic video ads will grab 40.0% of digital video ad spending in 2016, or $3.84 billion, seeing strong growth but still underperforming when compared with programmatic’s share of overall digital display spending.